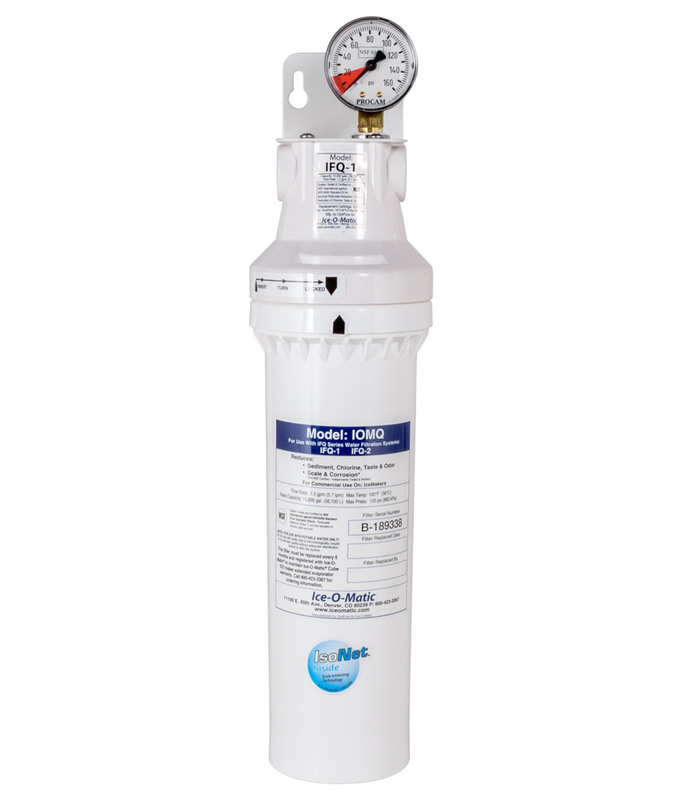 Ice-O-Matic’s IFQ-1 water filtration system provides carefree operation with protection against unpleasant tastes, odors, sediment and scale formation. 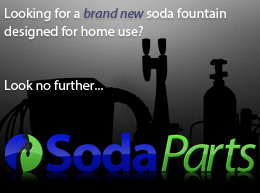 It will match the production capacity of any Ice-O-Matic ice maker and easily mount to the wall. 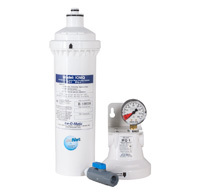 Designed for the practical needs of your operation, Ice-O-Matic ice maker water filters take up a minimal amount of space and are equipped with quick-connect fittings for fast, easy replacement. 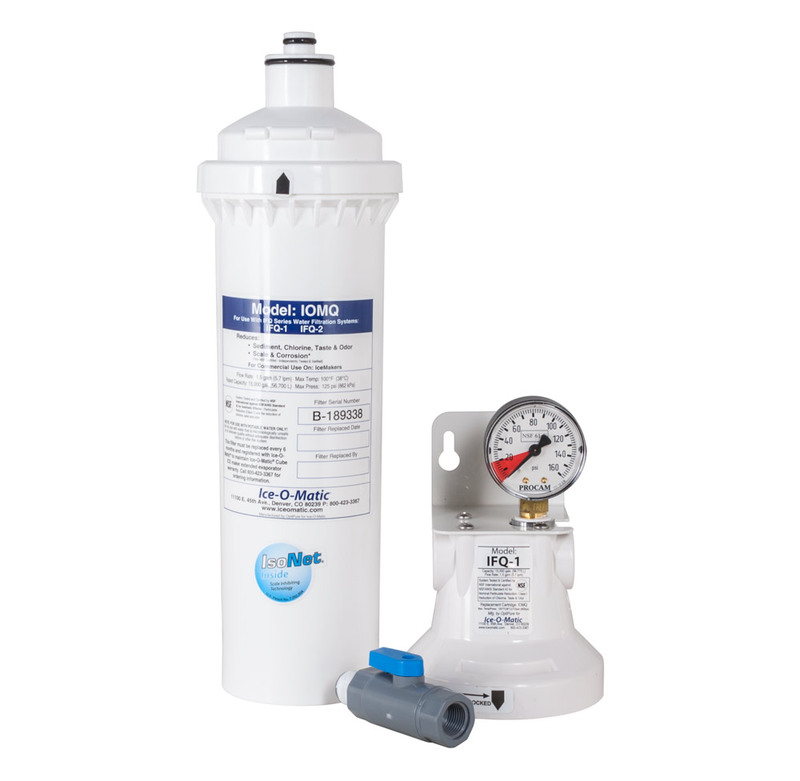 IFQ Series water treatment systems reduce sediment down to 1/2 micron and reduce chlorine, taste and odor at a flow rate of up to 1.5 gpm. The systems include IsoNet®, which delivers consistent protection against the precipitation and accumulation of scale and provides a protective barrier to help guard against corrosion. 7-Year Warranty: Purchase an Ice-O-Matic water filter with your new Ice-O-Matic Cube Ice Maker, replace the water filter every six months, and the evaporator is covered (parts and labor) for seven years (USA and Canada only). This filter qualifies for Ice-O-Matic's Extended Warranty Program if purchased with a new Ice-O-Matic ICE series ice maker (USA and Canada only).